A new chapter in the ongoing war between Huawei and the world of telecommunications has come to an end. It sounds surprising but this time the Chinese company has not had the worst of it. 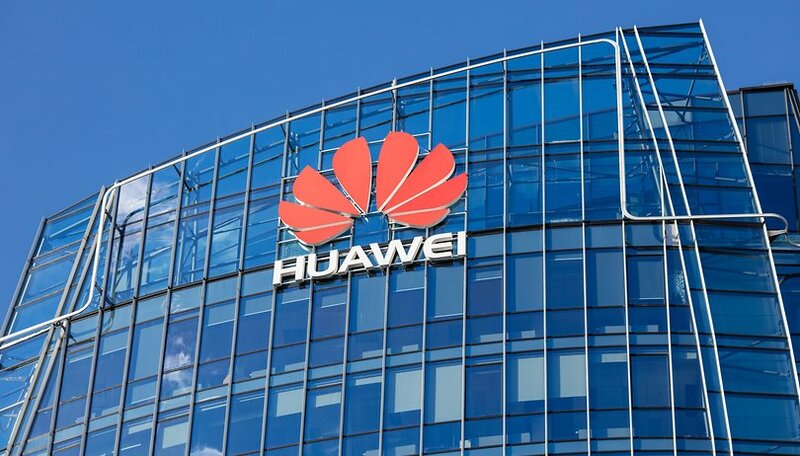 Although it is too early to speak of a victory, the European Commission has decided not to veto Huawei's presence on the continent. Tomorrow, the European Commission will publish a paper on cybersecurity and the risks of new 5G connectivity. The purpose of this document, presented by the Commissioner for the Digital Single Market Andrus Ansip, will be to stimulate discussion about cybersecurity among member countries. It is not a new European law but a "recommendation". The positive news in all this is that the EU has not succumbed to US pressure to ban Huawei from its network infrastructure. The company is accused by the US of espionage, charges which it has obviously dismissed. The EU has not taken a position on the ongoing war between the Trump government and the Chinese brand, on the contrary, it has decided to rely on the 2016 NIS directive which sets out guidelines regarding computer security. This is why it is now up to the individual countries to choose whether or not to apply the ban imposed by the United States. The recommendation will focus on defining a common approach to be adopted to address the dangers arising from the deployment of the new 5G network infrastructure. The document also sets out guidelines for the procurement of raw materials, 70% of which come from China. The aim is to be less and less dependent on the Asian market. If you want to find out more about the document in question, I refer you to the link in the source that you can find at the bottom of this article. What do you think about the Huawei-security issue? Thats great news!! Finally some common sense has arised.